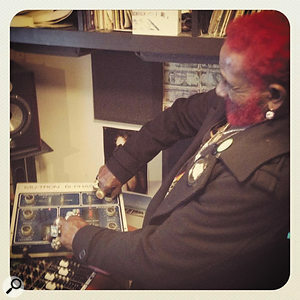 Lee ‘Scratch’ Perry is a legend of reggae music, and has been one of the pioneers of dub mixing techniques from the late ’60s on. He is also a man of wild eccentricities, typically viewed either as genius or a madman. 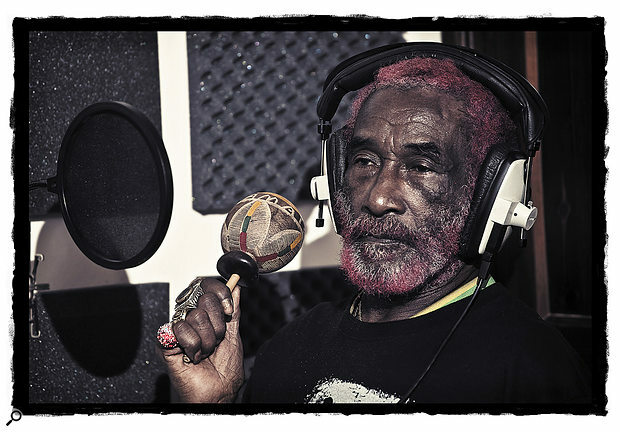 The former opinion is generally held by those who are enthralled by his innovative, kaleidoscopic productions for the likes of Bob Marley, Junior Murvin and Max Romeo, while the latter is a product of his notoriously unhinged behaviour, particularly in his Black Ark studio in Kingston, Jamaica in the 1970s. Mind-boggling tales from the time include Perry blowing marijuana smoke into the master tapes or spraying them with blood and urine to achieve a certain inexplicable ‘effect’, not to mention recording the thump of a palm tree (with microphones buried around it) to create a bass drum sound. Daniel Boyle at his Rolling Lion studio, now relocated to Suffolk.Photo: Richard EcclestonePerry’s latest, Grammy-nominated album, Back On The Controls, is a remarkable return to form which harks back to his 1970s heyday and sees him once again involved in production. 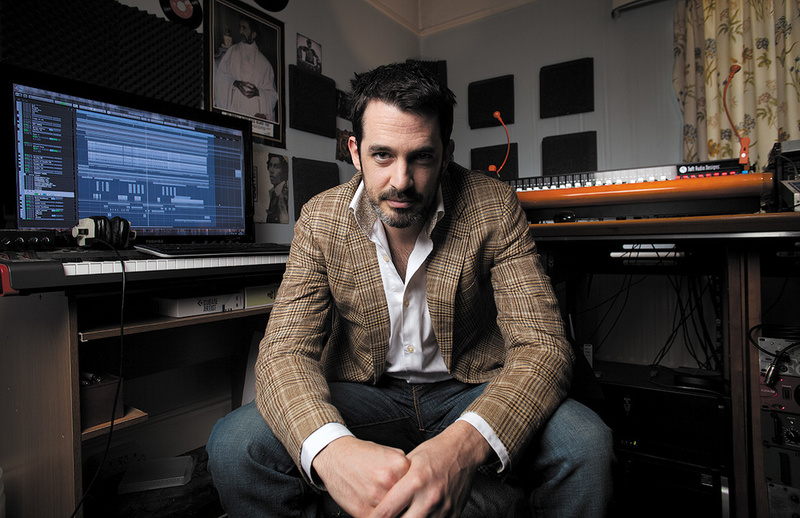 It’s also firm proof of his claim to want to support those with a passion for his murky, hallucinatory dub style, since it was mainly recorded in Rolling Lion, the home studio of producer/engineer and long-time Perry fan, Daniel Boyle, in Crouch End, London. Daniel Boyle cut his teeth as an engineer and producer working at Purple Studios, a residential facility in Norfolk where he oversaw recordings ranging from punk to funk. But he had always harboured a particular passion for reggae. “Not the commercial super-clean reggae,” he points out. “But the roots reggae from Jamaica, the really ‘conscious’ music as they call it. It was King Tubby’s and Lee Perry’s productions that fascinated me. I remember collecting old vinyl records when I was attempting to teach myself how to produce and record music, and just scratching my head at how they made the sound. By studying photographs and rare film of Perry’s sessions at Black Ark, Boyle began to list the key pieces of equipment he wanted to get his hands on. 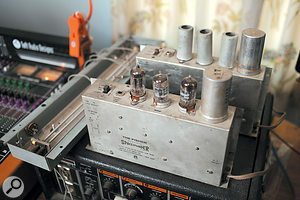 His first acquisition was a Grampian spring reverb from the ’60s. “Most people when you read about it refer to Pete Townshend from the Who, ’cause he used it as a fuzzbox for his guitar,” he says. “He turned the reverb off and turned the input up and whacked a guitar through it it’s got a very unique sound. 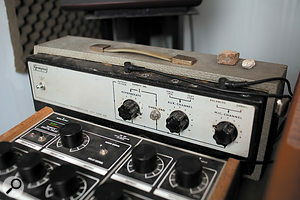 This humble Grampian spring reverb was key to some of the mysteries of the Black Ark dub sound. Other important effects used by Perry back in the ’70s included the Mu-tron Bi-phase and, of course, the Roland Space Echo. “I ran my [RE201] Space Echo into the ground and I haven’t had it repaired,” Daniel Boyle’s Roland RE201 Space Echo broke during the album’s recording and was replaced with the more upmarket RE501 Chorus Echo. Boyle says. “Halfway through the album I switched to the [RE501] Chorus Echo. The chorus is actually pretty awesome and I blend that into things now and again. And also turning everything off and just keeping the spring reverb on is great. 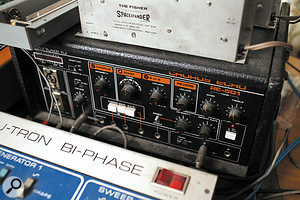 Another significant vintage dub effects unit that Boyle uses is a Fisher SpaceXpander valve spring reverb, originally built in 1962. “Tubby used them for a little while for the big snare splashes that he has in his music,” he says. 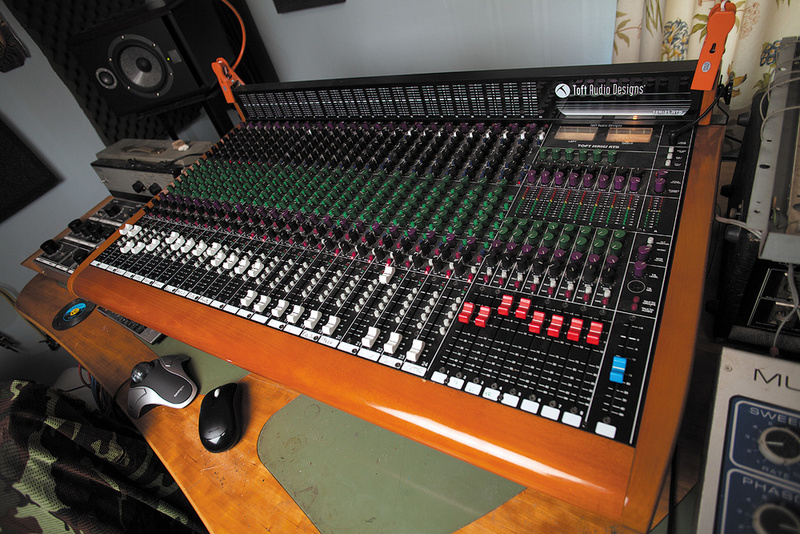 Daniel Boyle chose his Toft desk in part for its six aux sends per channel. 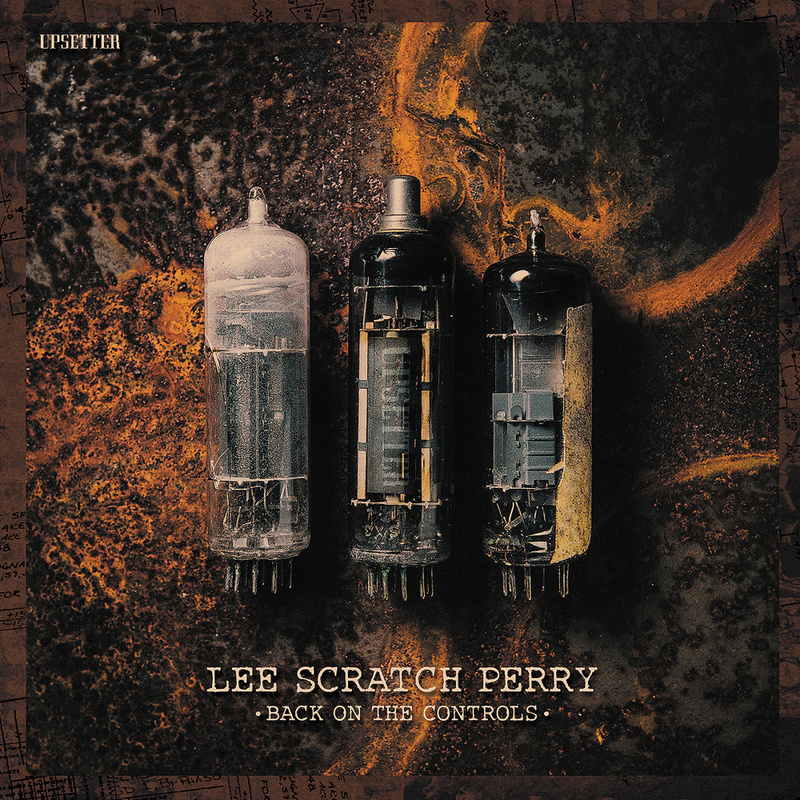 Before Daniel Boyle hooked up with Lee ‘Scratch’ Perry, he created four or five tracks in the Black Ark style using the equipment he’d assembled. 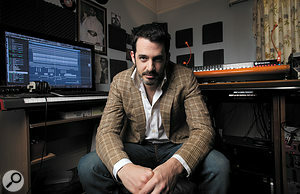 Drums were recorded at Konk Studios, with a variety of players including the late Style Scott (Prince Far I, Dub Syndicate) and Horseman (Max Romeo, Little Roy). Boyle returned with the Konk drum tracks to his Rolling Lion studio, which is centred around a Toft Audio ATB24 desk. “The EQ’s nice,” he says. “Very similar, obviously, to the Trident EQs they modelled them on. I use it in different capacities depending on what sort of music I’m doing. With the Perry stuff, every track went out onto the desk as much as it could. The number of auxiliary sends were what really sold it to me. All six of them are in use.” The Fisher SpaceXpander spring reverb was another piece of the Black Ark puzzle. The collaboration began when Boyle sent Perry an email, explaining what he was doing and saying he’d like them to work together. However, the producer heard nothing back for nearly three years. “And then it was just at the right point my iPhone pinged with an email from him,” says Boyle. “This is typically Lee, the guy must be psychic. But everything was ready, the equipment was working well together. I’d kind of nailed most of the sound and started building these tracks. Meanwhile, Boyle bore witness to some of Perry’s odder practices in the studio, particularly on the day he turned around and the singer had disappeared, only to return with a tree from the garden. He proceeded to nail it to the wall, urging his co-producer to record it. “I had to put a large poster over the wall before my wife came home,” Boyle laughs. 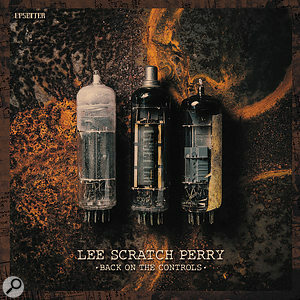 Boyle encouraged Perry as much as possible to employ the dub mixing techniques he is famed for, hence the title Back On The Controls. “I guess maybe he hadn’t been in a studio that had those pieces of equipment on the desk in the same positioning they were back in the Black Ark,” he says. “But Lee, at the age of 78, doesn’t have the dexterity to do that kind of dub work on a mixing desk — controlling 12 or 15 faders and six auxiliary sends live, and remembering where all the different parts of the songs are so that when you’re pulling faders down you can bring them back up and create the mix. For the album, alongside the new material, Perry decided to remake his classic track ‘Blackboard Jungle’, released as a full album of dubs under the name Blackboard Jungle Dub in 1973. He says he felt the original versions weren’t fully realised and so, on Back On The Controls, this eerie reggae track appears as ‘Blackboard Re-Vision’. 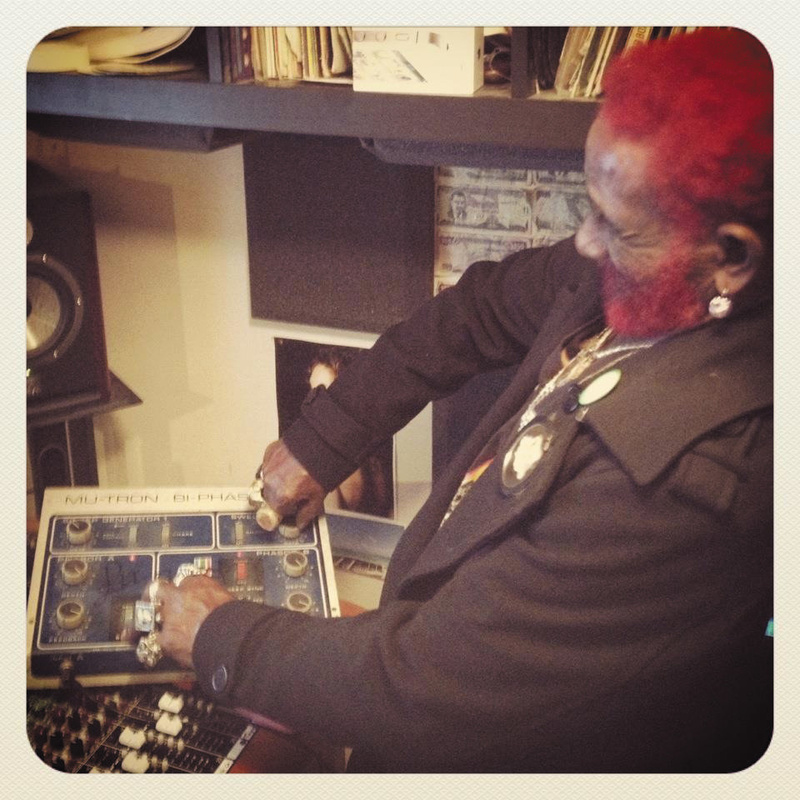 Ultimately, even at the age of 78, there seems to be no slowing down Lee ‘Scratch’ Perry. “For the people that love me, I’m their doctor, so I have to continue,” he says. “I’m responsible for them. And I’m glad that they chose me to be their doctor and I will forever be their doctor. In all forms that they want me to be their doctor. If they want me to be their witch doctor, I’ll be their witch doctor. But I think I might end up being their rich doctor [laughs]. Inspiration tends to strike Perry suddenly, as Boyle found one day when he picked him up from his hotel and the reggae star began reading reports about the financial crisis in a newspaper lying around in his car. This provoked him to record the vocal on the album’s opening track, ‘Rastafari On Wall Street’. “I played Lee some of the rhythms for that track,” Boyle remembers, “and he jumped on the mic and busted out almost the full take because of what he’d been reading. He uses a lot of visual elements and things he’s seen, things he’s read, and they come out in his performance. He’s a performance artist. He has a pad and a pen and a laptop with a very strange font he uses that he’s constantly writing stuff into. So we have the laptop on a stand, a music stand with the pad of paper on it, and the microphone in the middle. He’ll flip between the two, taking inspiration from bits and pieces he’s written.